1This offer is only valid at Heritage Volkswagen of South Atlanta. Final, discounted price includes all available monthly incentives. Special discount price excludes tax, title, tag and other government fees. 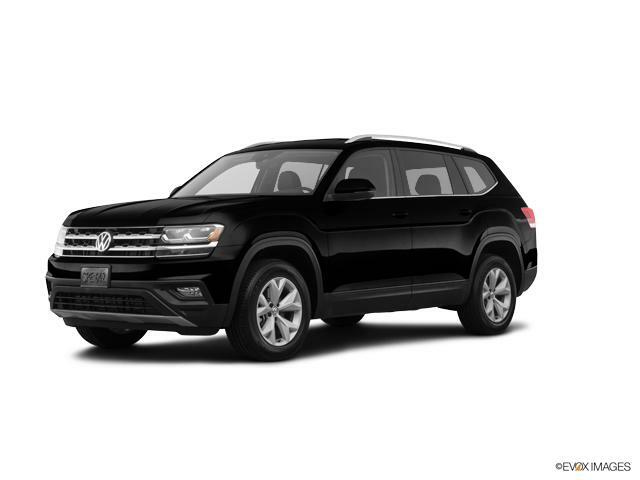 Final purchase price based on financing through VCI using Standard Volkswagen Program rates. Driver's Option and Leases do not apply. See dealer for details. 2This offer is only valid at Heritage Volkswagen of South Atlanta. Final, discounted price includes all available monthly incentives. Special discount price excludes tax, title, tag and other government fees. Final purchase price based on financing through VCI using Standard Volkswagen Program rates. Driver's Option and Leases do not apply. See dealer for details. 3May not be available with other offers. Take delivery by 2020-01-02. Residency restrictions apply. See dealer for details. 4The following customers and their family household members are eligible the Program: a. Military: i) Active Duty U.S. Military (Army, Navy, Air Force, Marines, National Guard, Coast Guard and Active Reserve) ii) U.S. Military Veterans iii) U.S. Military Retirees b. First Responders: Police Officer, Sheriff/Sheriffs Deputy, Correctional Officer, State Trooper, Federal Law Enforcement Officer, Firefighter, EMT, Paramedics.